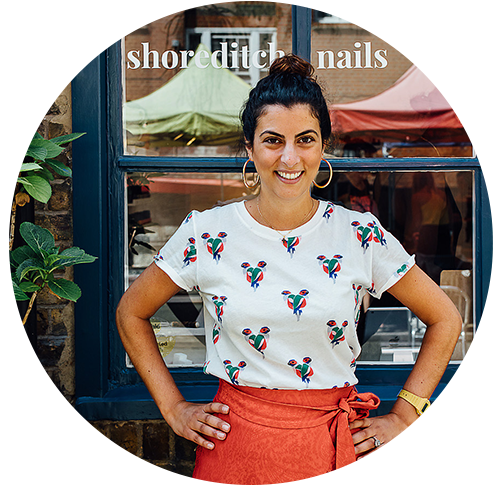 shoreditch nails is based on the belief that everyone deserves great nails. We are perfection-seekers committed to making each client feel special. We offer high quality nail treatments and promote healthy natural nails. 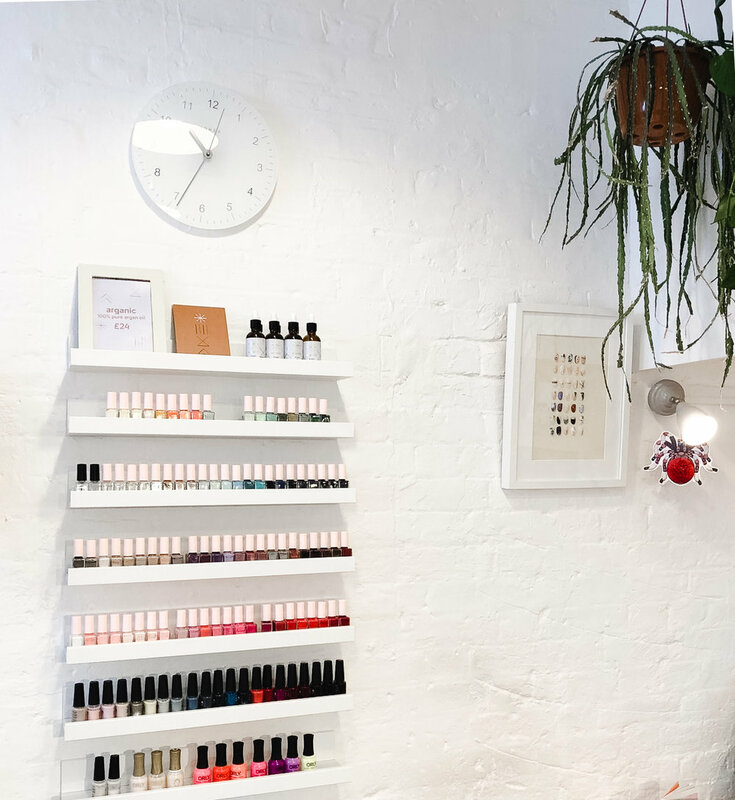 From modern nail art - think block colours, metallic tapes, monochromes - to classic Shellac styles, we will work with you to create your perfect nail look. We love to collaborate with likeminded brands and people to create exceptional nail experiences. 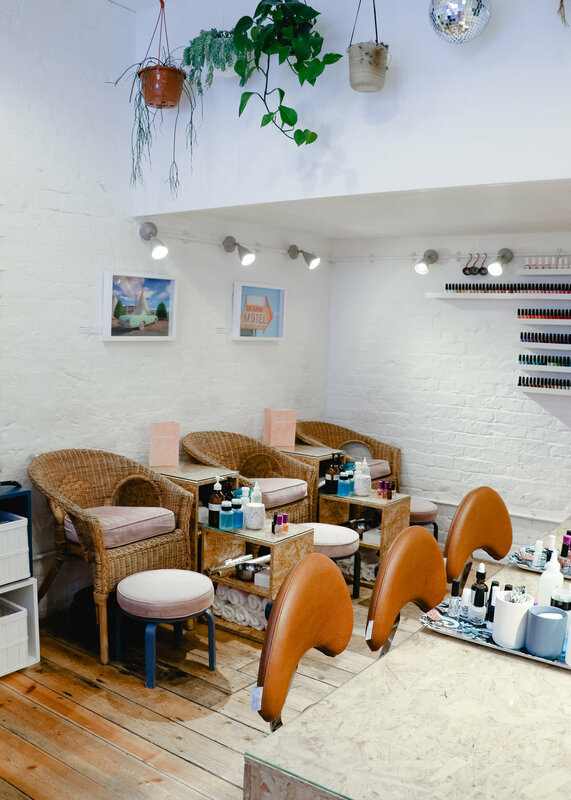 Bringing you the best nail treatments, drinks and bites. 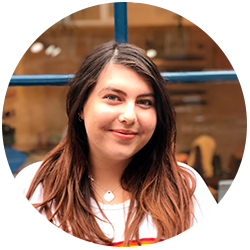 With a creative background and a varied career in marketing, PR and model booking, Tina had a desire to start her own business. She dreamed of creating a salon that was personable, affordable, with exceptional service and with an eye to detail in her work. 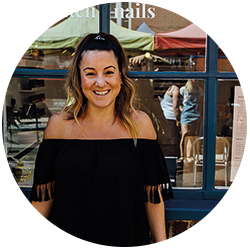 Her ambition to create Shoreditch Nails Academy to offer a new standard of education for aspiring nail technicians has proven to be a great success.